Microbes as Bio-fertilizers and their Production Technology is a step forward in the direction of search, testing and development of new effective strains of beneficial microbes and their production technologies. The book highlights the methods of isolations of several beneficial microbes of different utility, specialized culture media, distinguishing characters of these microbes, testing their efficiencies and large scale production technologies. 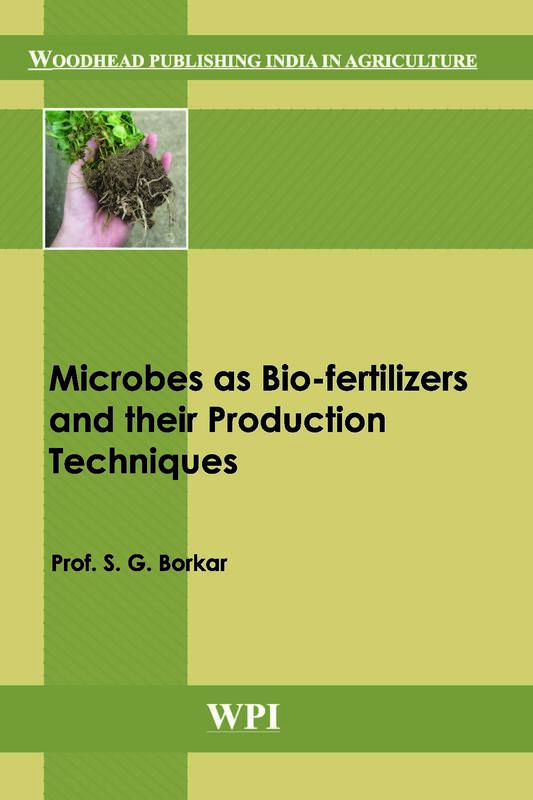 This is a unique book where all the agriculturally beneficial microbial bio-fertilizers are included and dealt with above aspects.